told any girl to have abortion before. He maintained that babies are blessings from God. without marriage is good, but to me babies are blessings". came together, we bought our dad a N409 million car for his birthday". 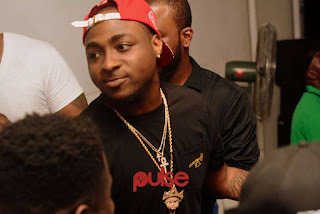 0 Response to ""I Have Never Told Any Girl To Have Abortion In My Entire Life" Davido"